Homes Wanted for Gulls for Christmas. Still struggling for that perfect gift for a loved one or something a bit quirky for the person that has everything? We still have Gull Adoption packs available but time is running out for postage (last day is 21st of December). However, if you live locally and you order before 12pm on Saturday the 23rd we will pop round with them for you. 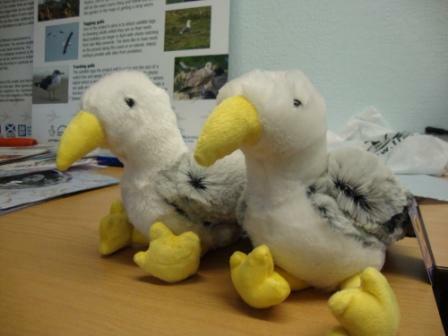 Packs include a certificate, factsheet, monthly email updates, adoptee’s name on their gull’s page and a fluffy gull that is just waiting to be loved.